Kim Heng Offshore & Marine Holdings Limited, an established integrated offshore and marine value chain services provider, announced yesterday further acquisition of offshore support vessels, namely Lewek Lynx, an Anchor Handling Tug / Supply (AHTS) and Swissco Summit, a chase boat. Lewek Lynx is a 65 tonnes bollard pull AHTS vessel measuring 60 metres by 15 metres. 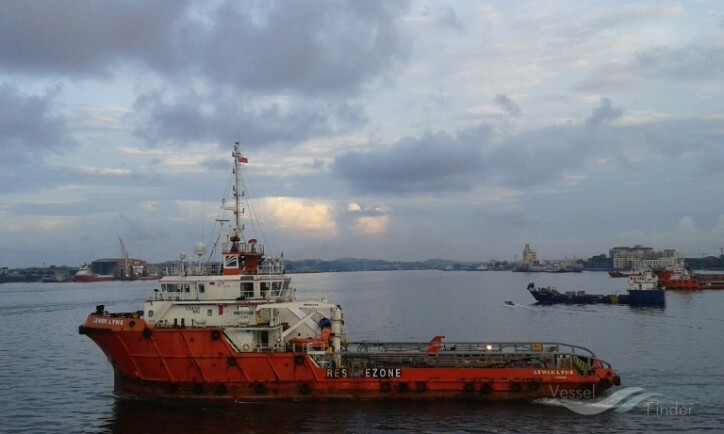 It will be subsequently renamed as Mazu 60, joining the Group’s growing fleet of AHTS vessels. The Group has received a Letter of Intent for a short term two-month charter contract and will be preparing to reactivate the AHTS to be fully operational in August 2018, for the provision of tow services and other offshore related activities for a leading oil major in Q3 2018. The Group had sold the Swissco Summit, a 30 tonnes bollard pull chase boat, to a foreign buyer shortly after the purchase. Both vessels were acquired at good value. The Group is in the process of acquiring more vessels, to take advantage of economies of scale to improve the Group’s operating results moving forward. The abovementioned chase boat sale and the charter contract will not have any material impact on the earnings per share and net tangible asset of the Group for the financial year ending 31 December 2018.